Sony Xperia Tablet Z launching in Japan on March 22 | Android Blast! 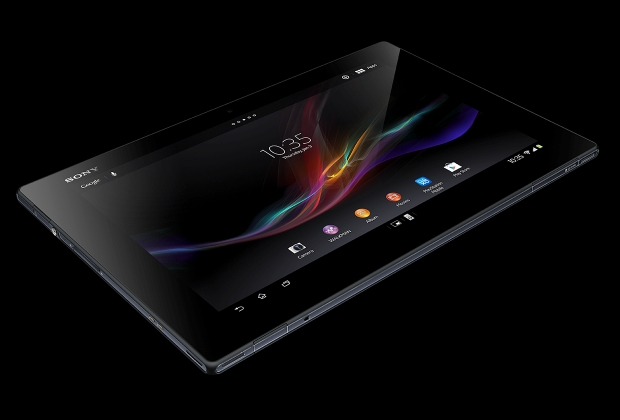 Sony is about to launch their new Xperia Tablet Z in Japan later this month. The Sony Xperia Tablet Z will launch on NTT DoCoMo on Friday 22 March 2013. Pre-orders for the Tablet Z will start on March 9. The Tablet Z will come in both black and white. The LTE version will sell for around $900 US. A WiFi version of the Tablet Z will go on sale on April 13. After the release in Japan, Sony will launch the Xperia Tablet Z around the world. Is it just me, or does it seem like Sony is seriously behind the times? The Xperia series of devices just seem like something that was designed in the 90s. They look nice, but I have no desire to buy one.